James Killian is an active musician and instructor in the Madison area. He began playing guitar at age 11 and was writing music and performing in local bands shortly thereafter. After graduating from the University of Pennsylvania, James moved back to Wisconsin and started his professional music career by teaching guitar and playing in cover bands. His teaching philosophy stems from his passion for performance and creating original music. James teaches practical theory for composition and improvisation as well as proper technique and learning methods. He tailors his instruction to fit the interests of his students and truly appreciates the personal growth they experience over time. 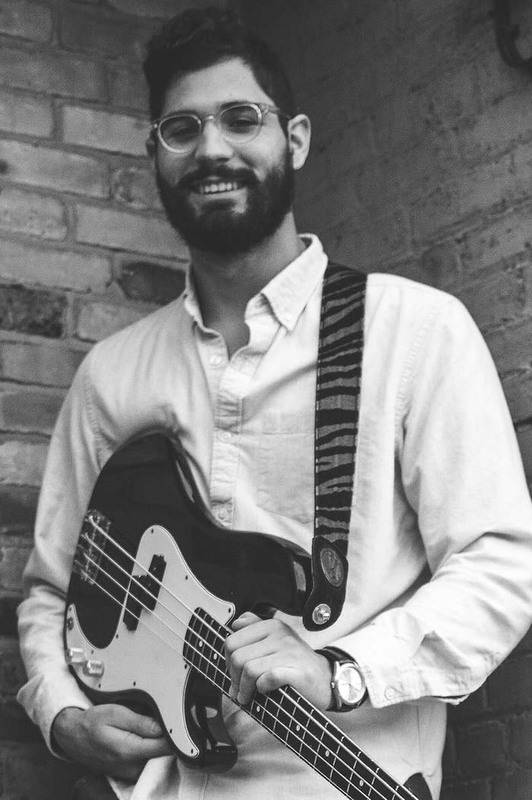 In addition to instructing private and group guitar lessons in Madison, James does session work, produces music, and performs as a vocalist, guitarist, and bassist in numerous local projects. He enjoys instructing students of all genres but specializes in rock, jazz, and funk music.